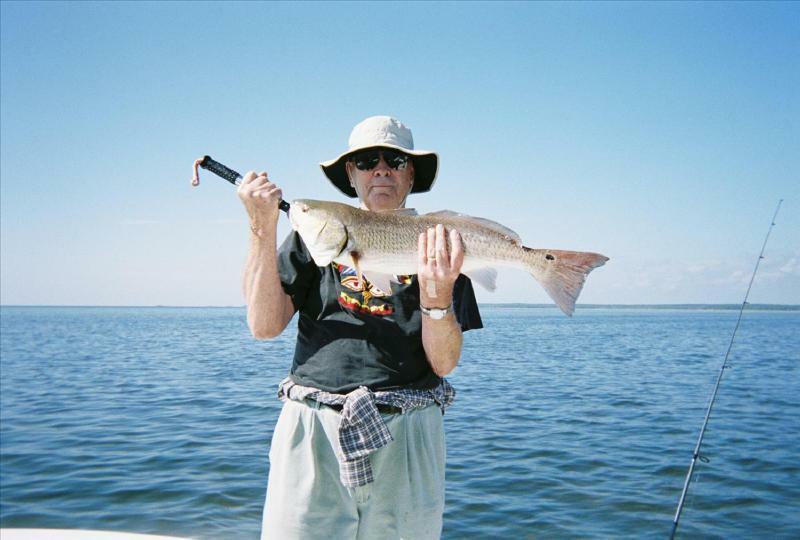 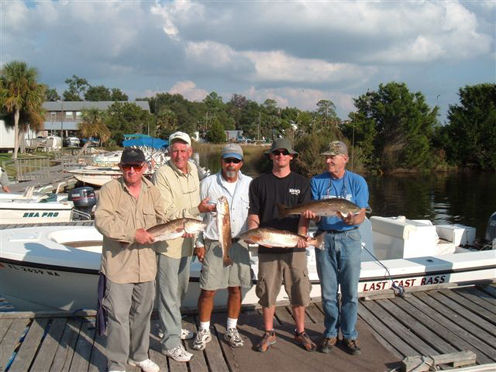 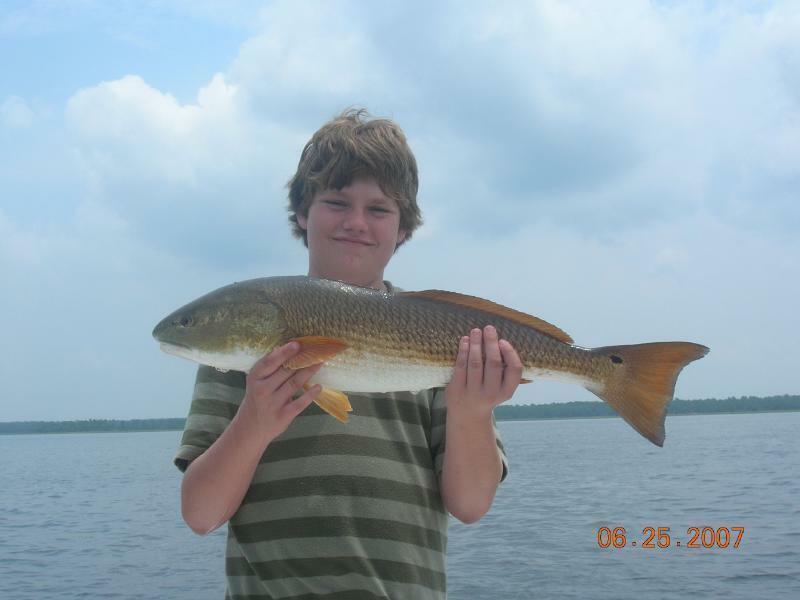 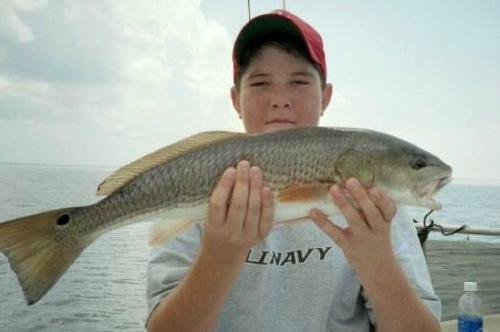 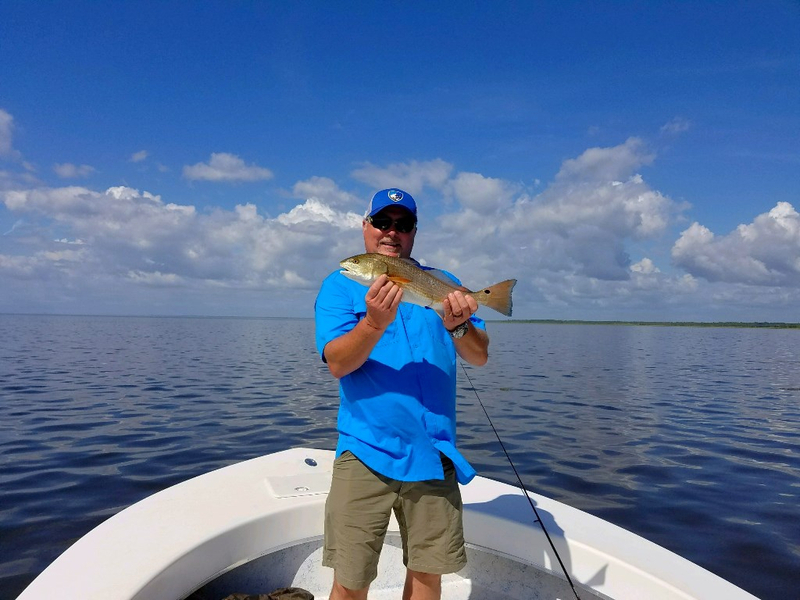 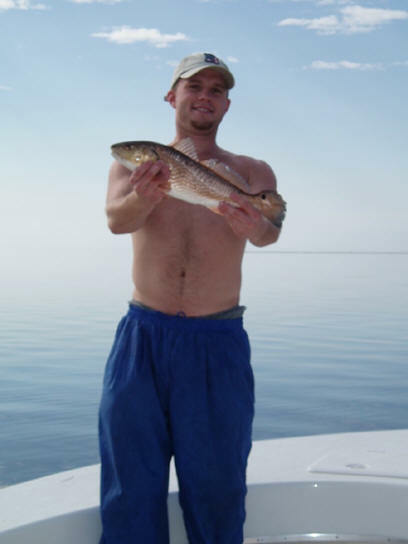 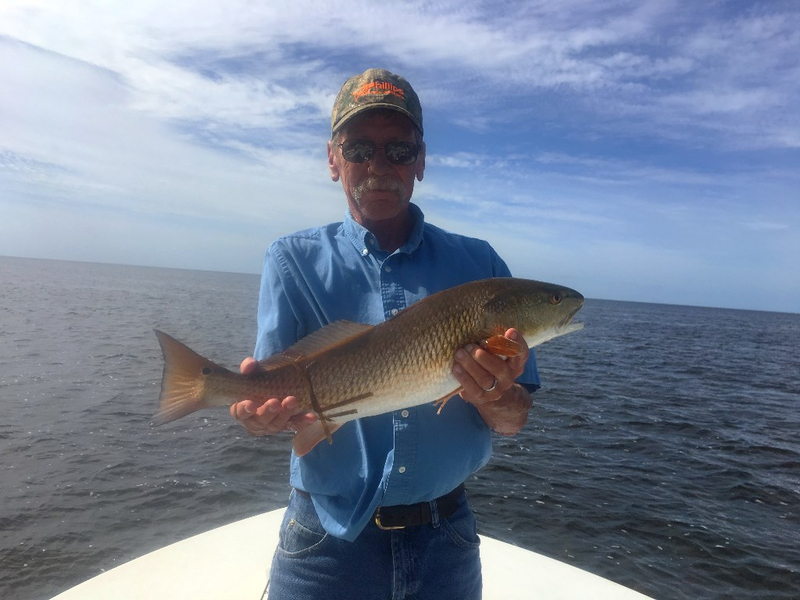 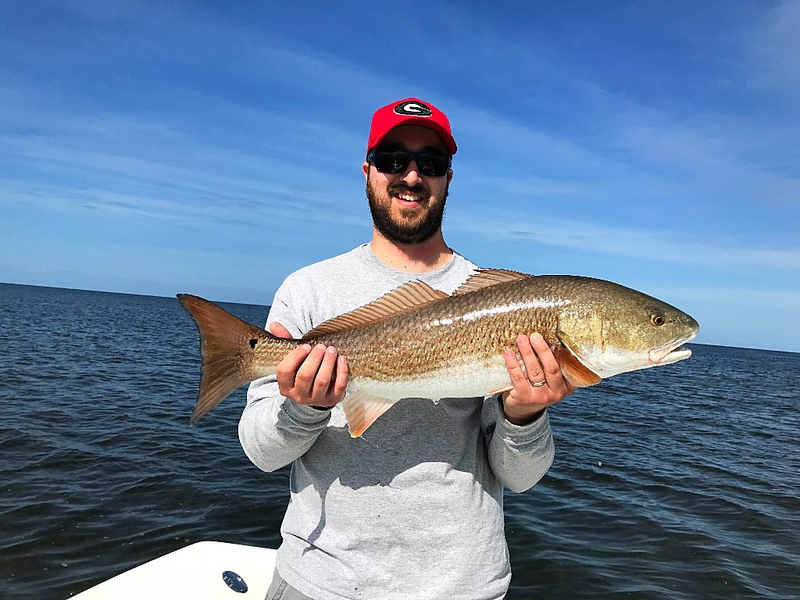 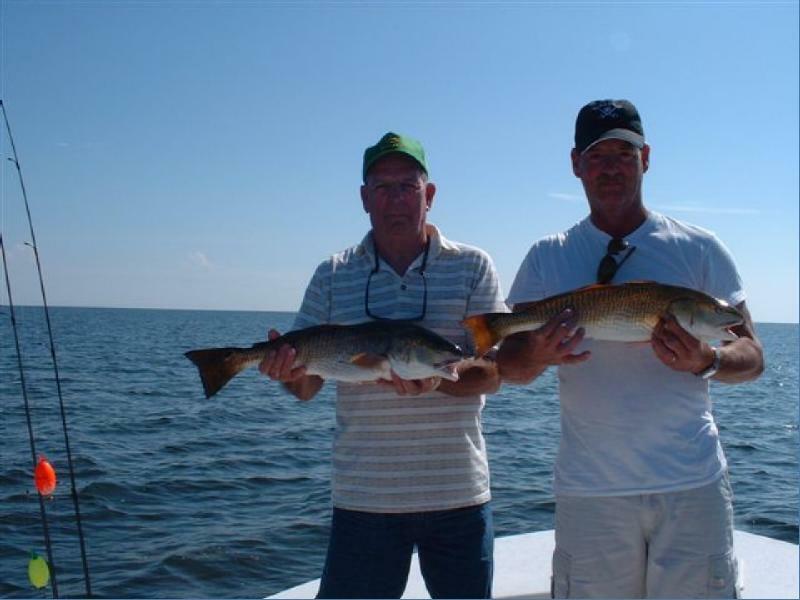 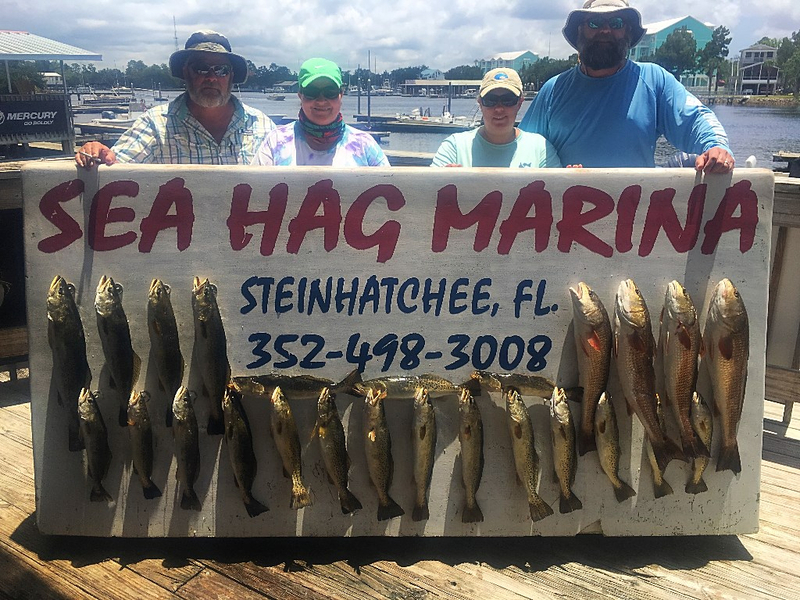 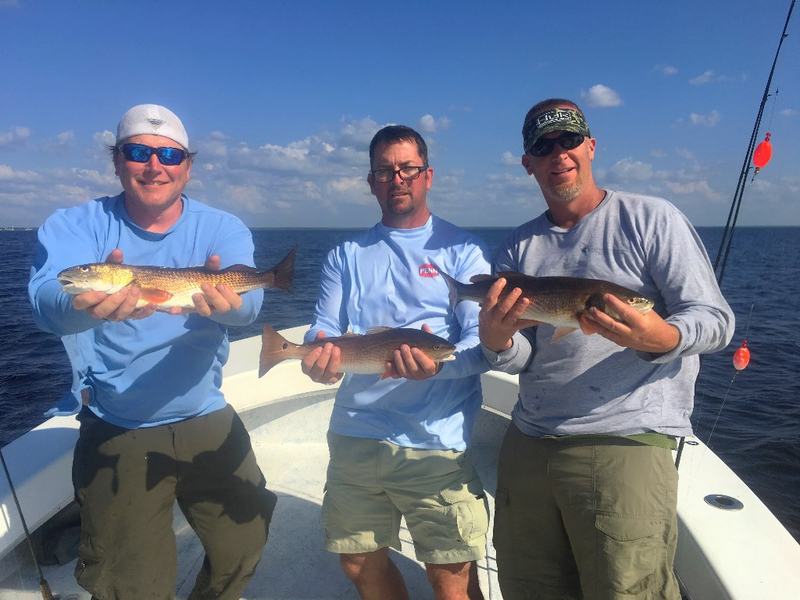 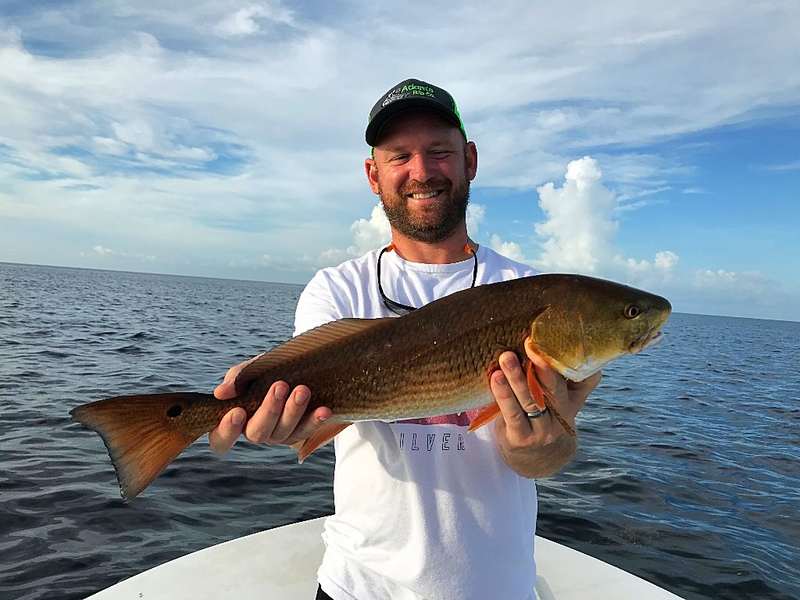 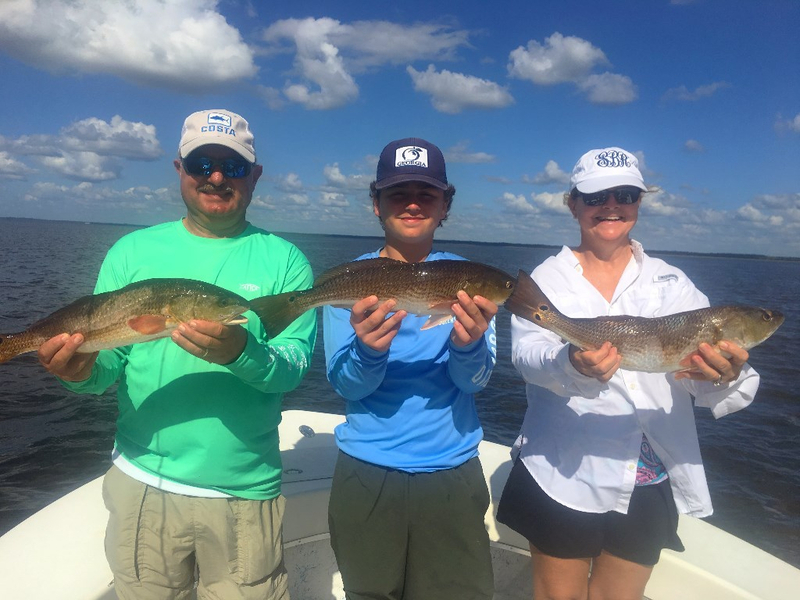 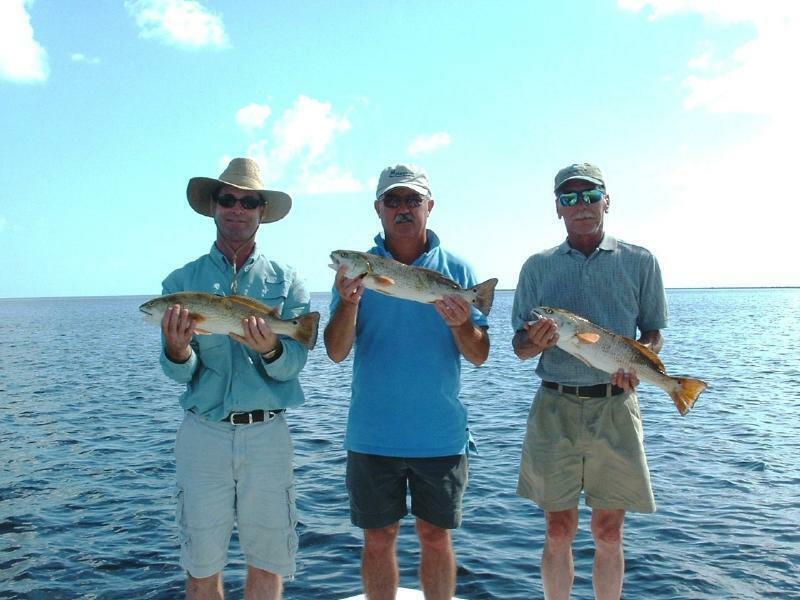 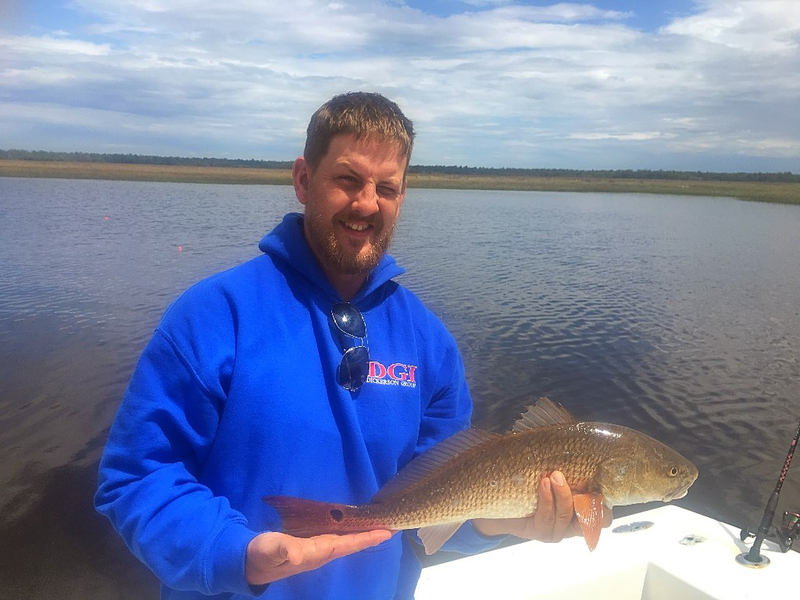 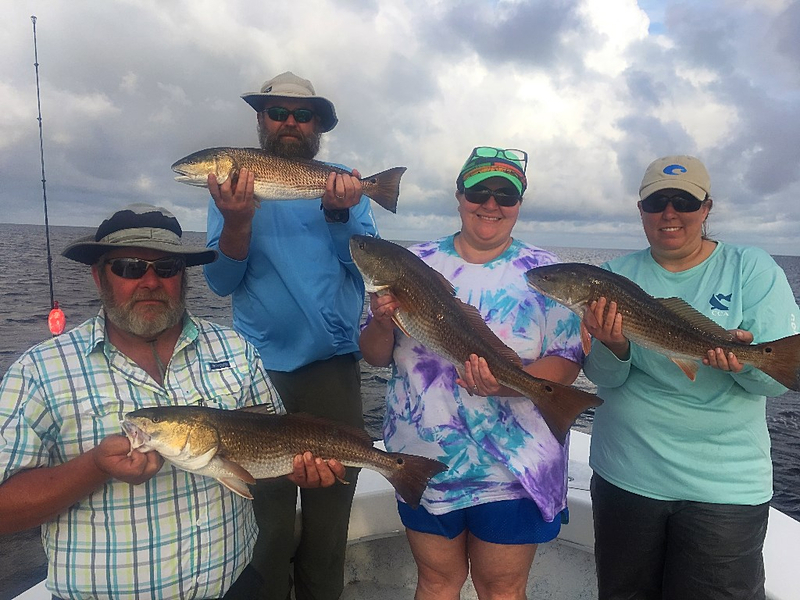 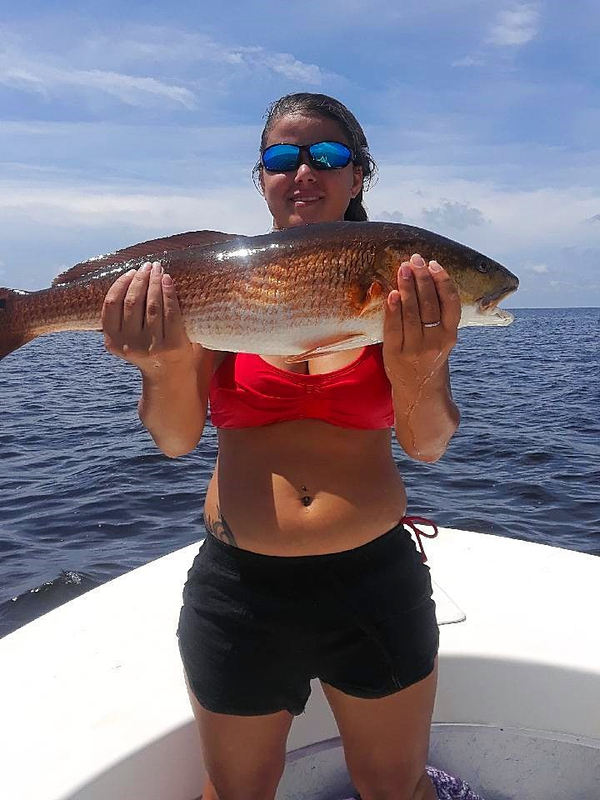 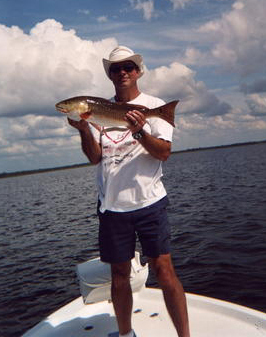 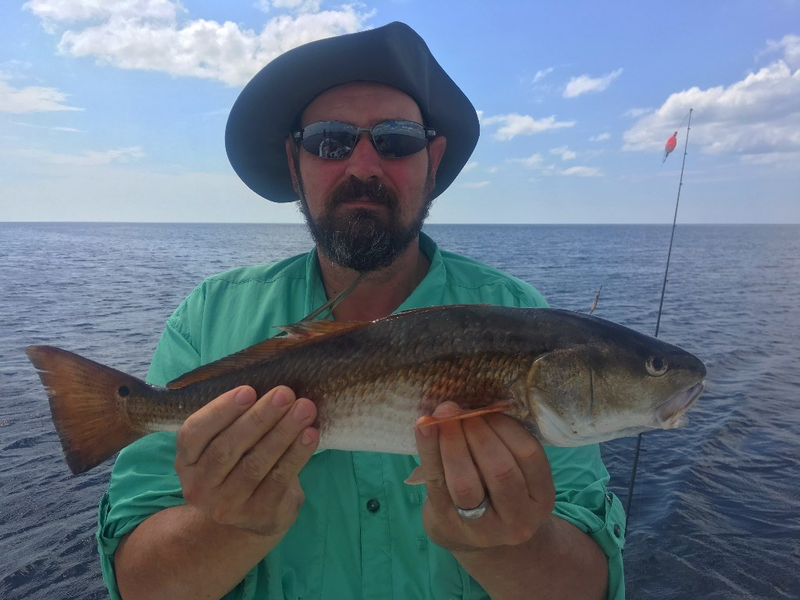 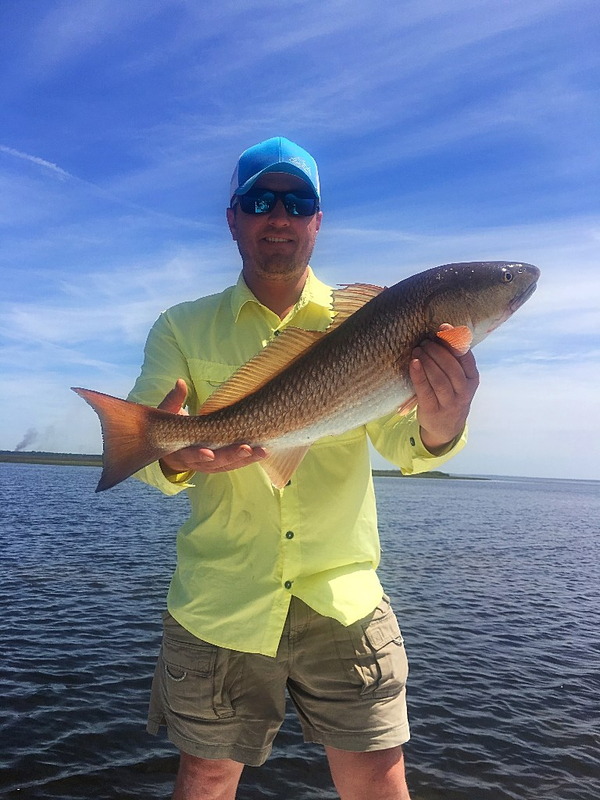 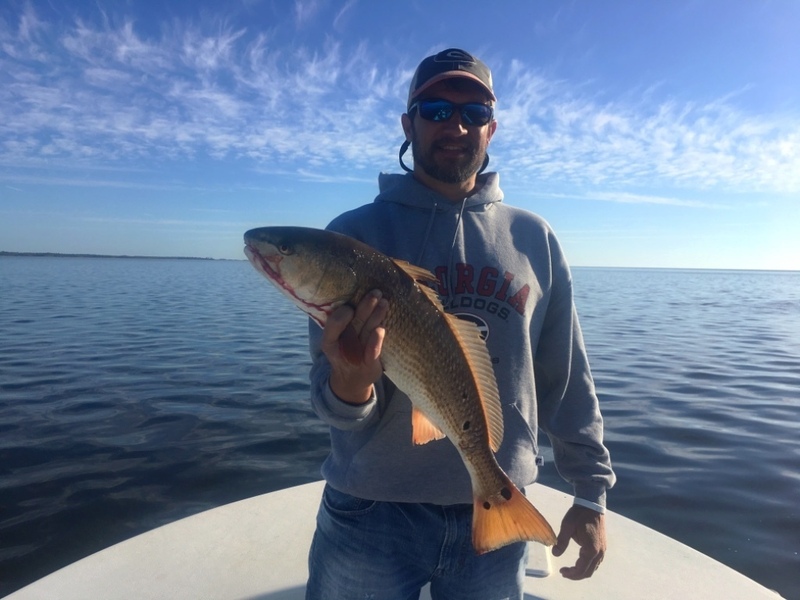 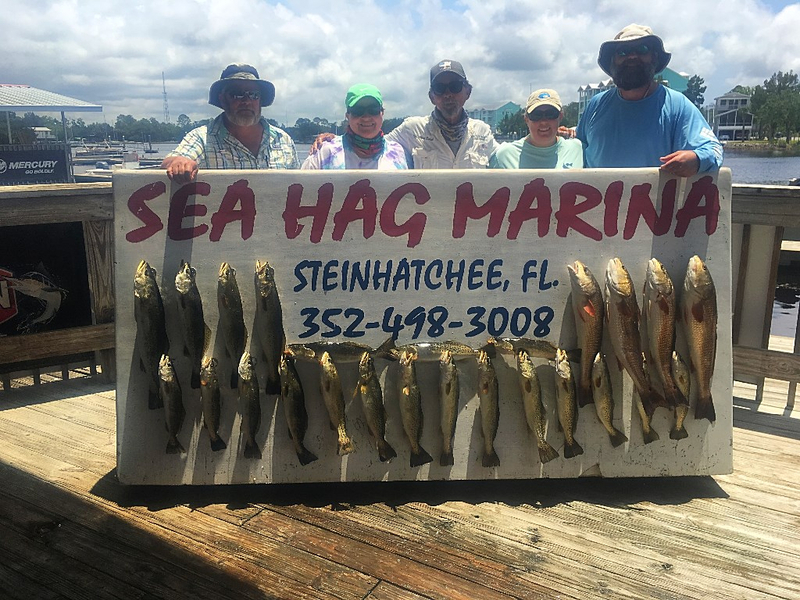 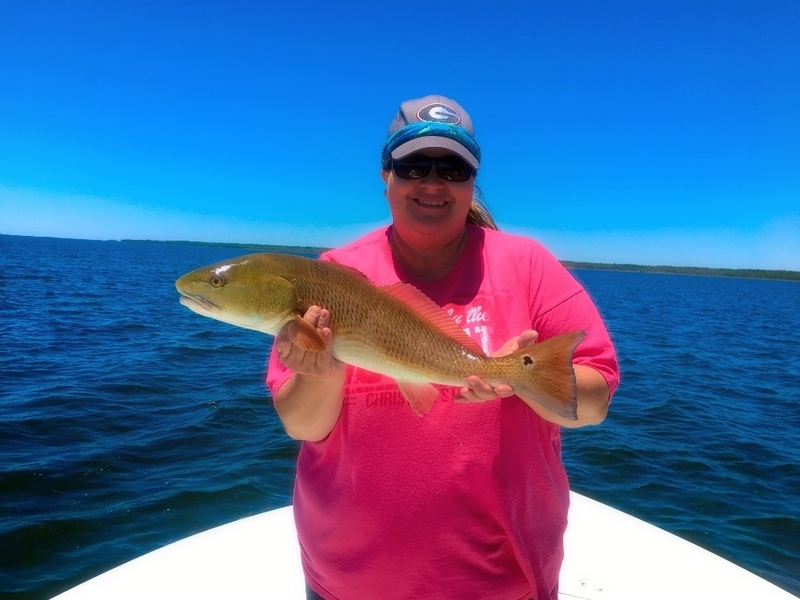 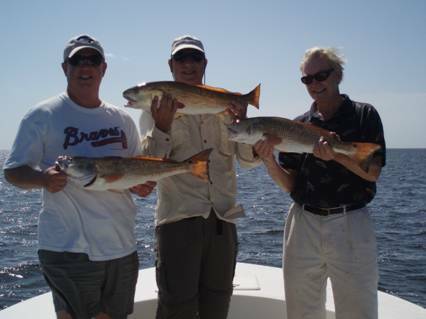 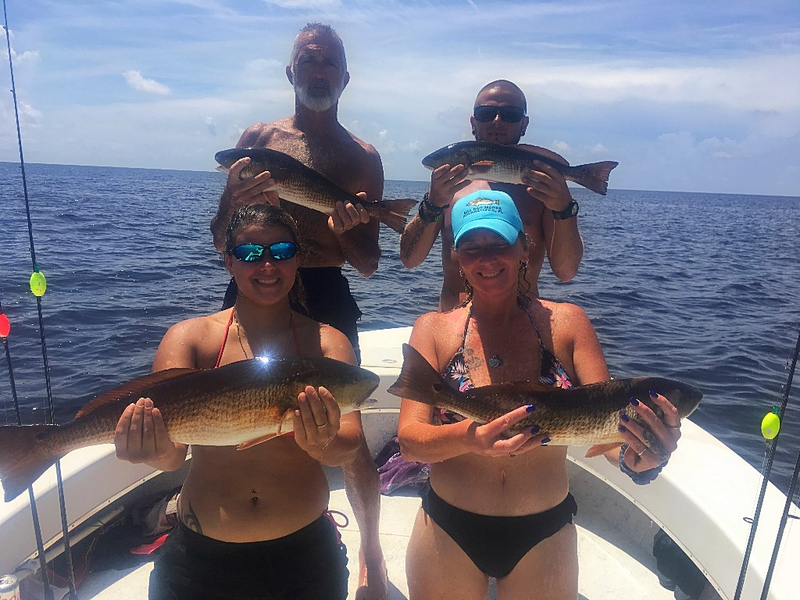 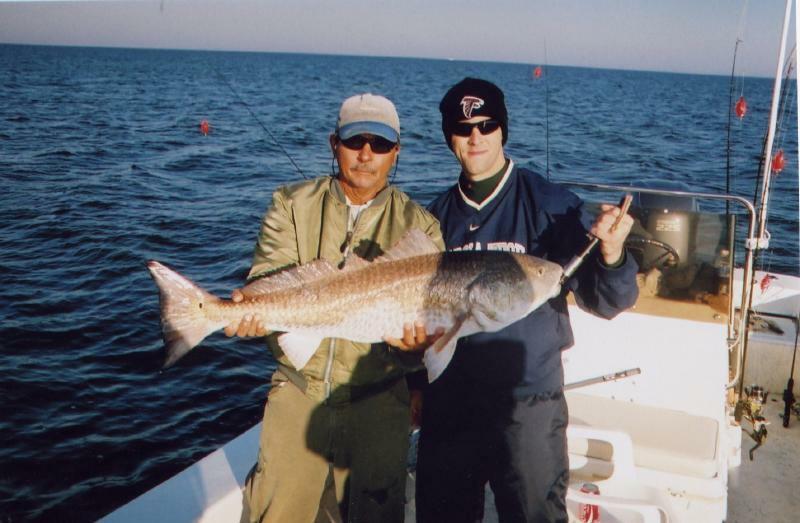 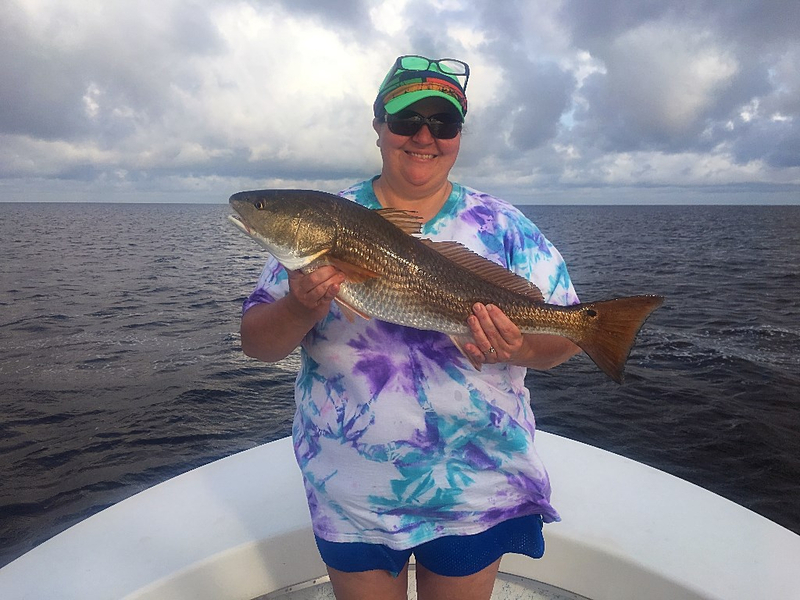 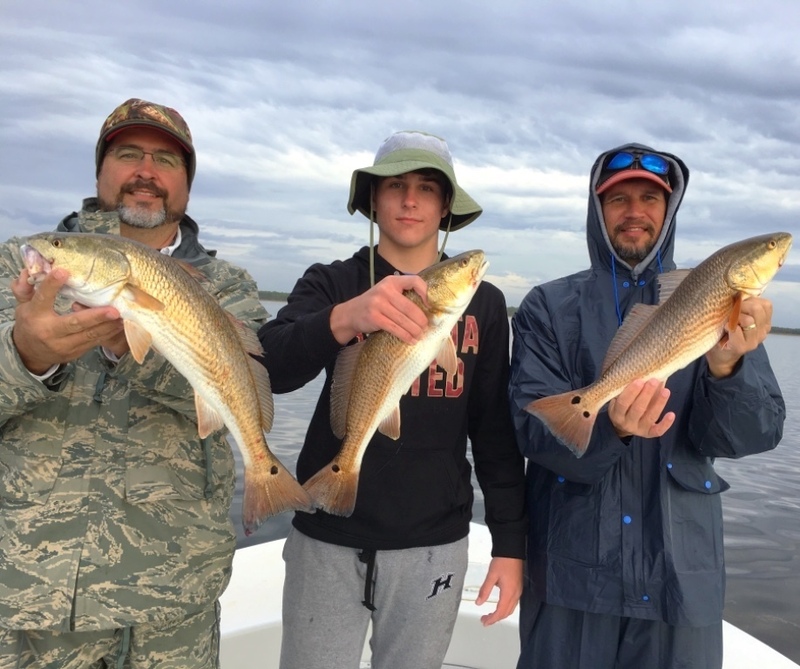 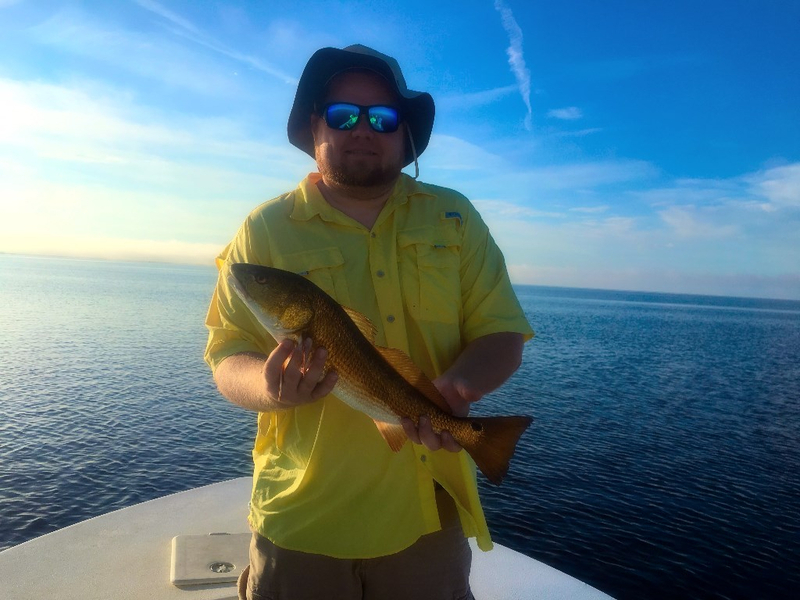 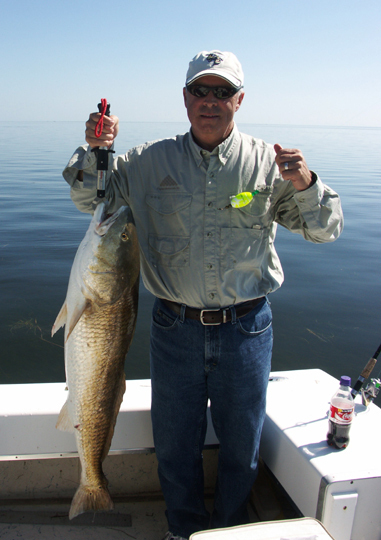 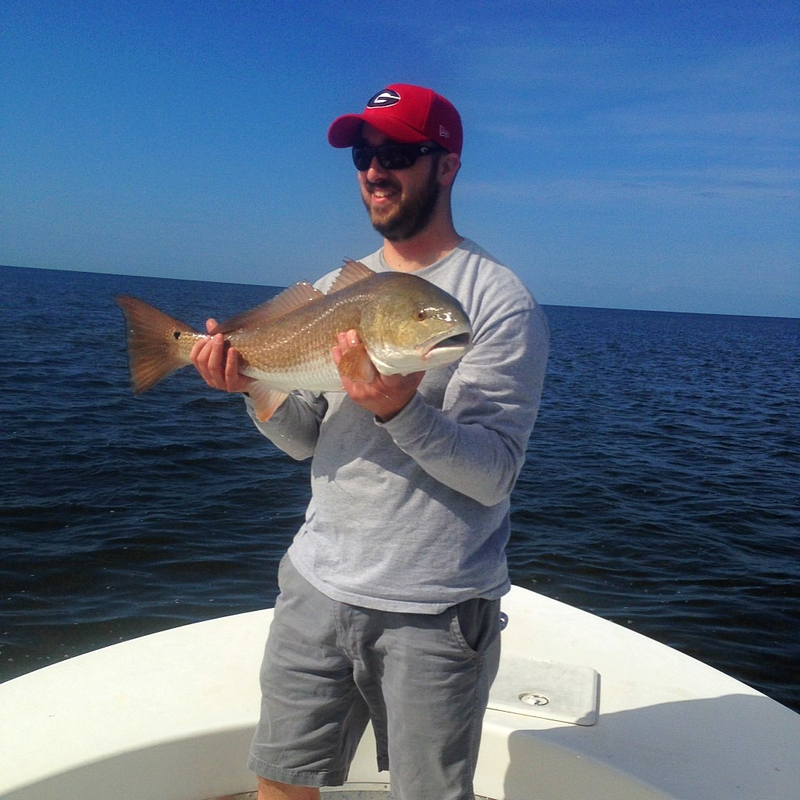 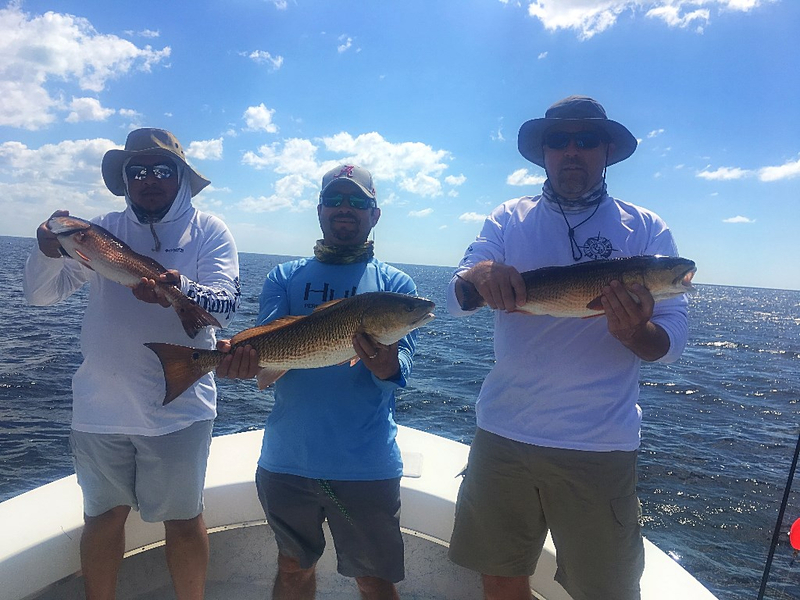 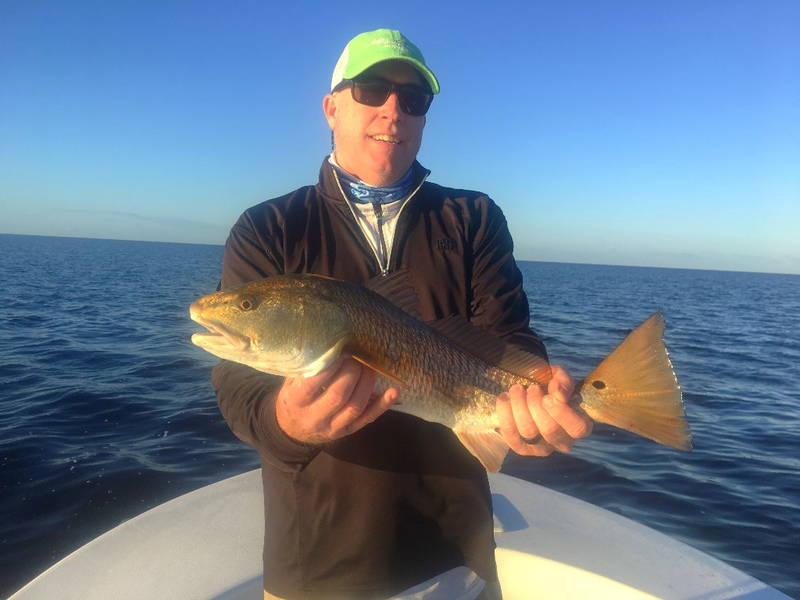 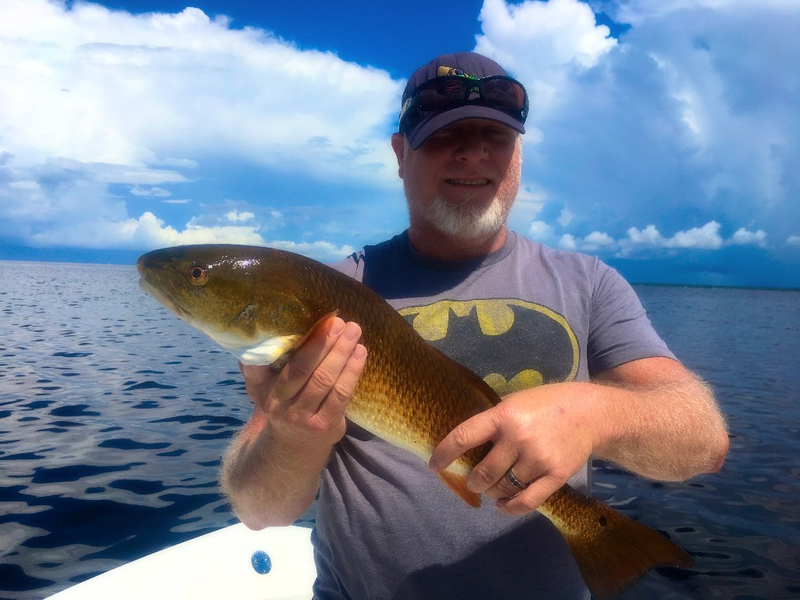 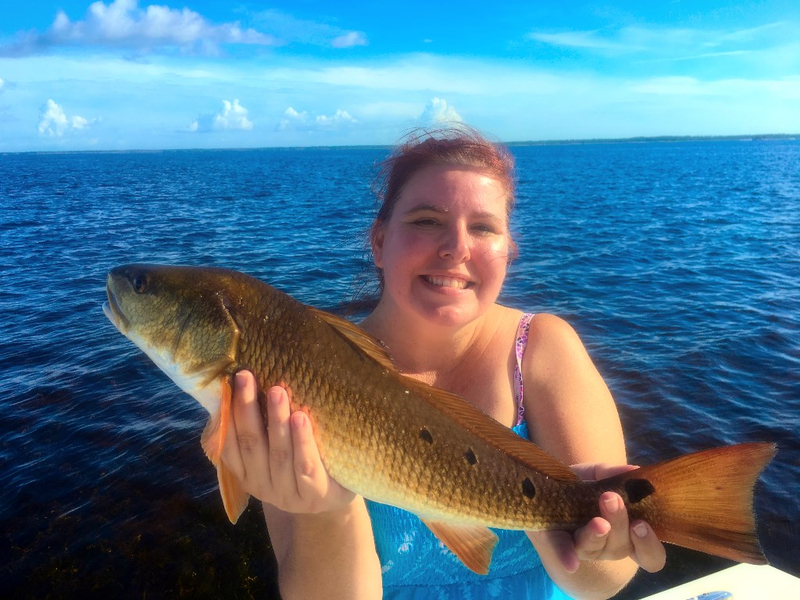 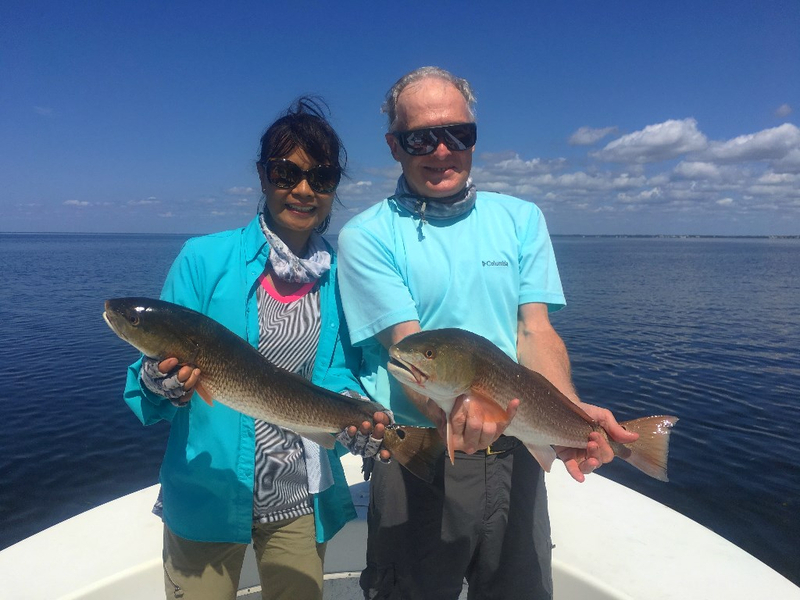 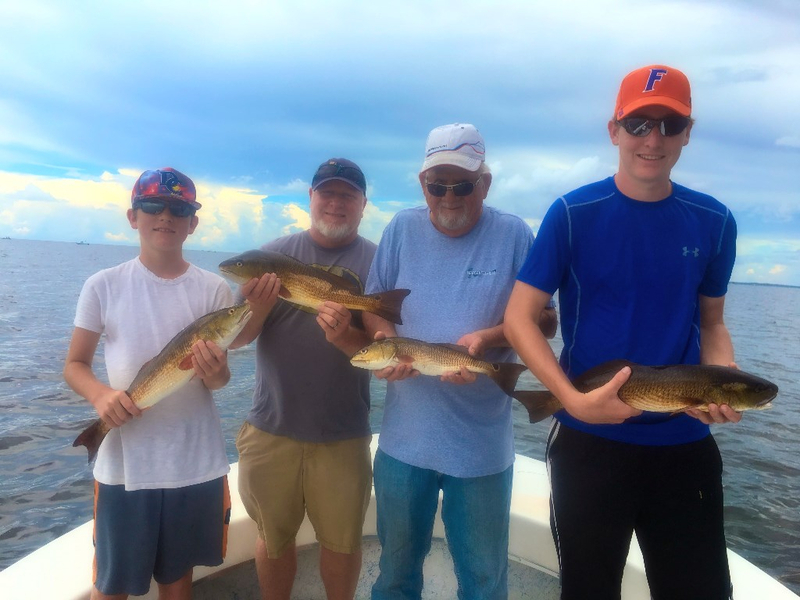 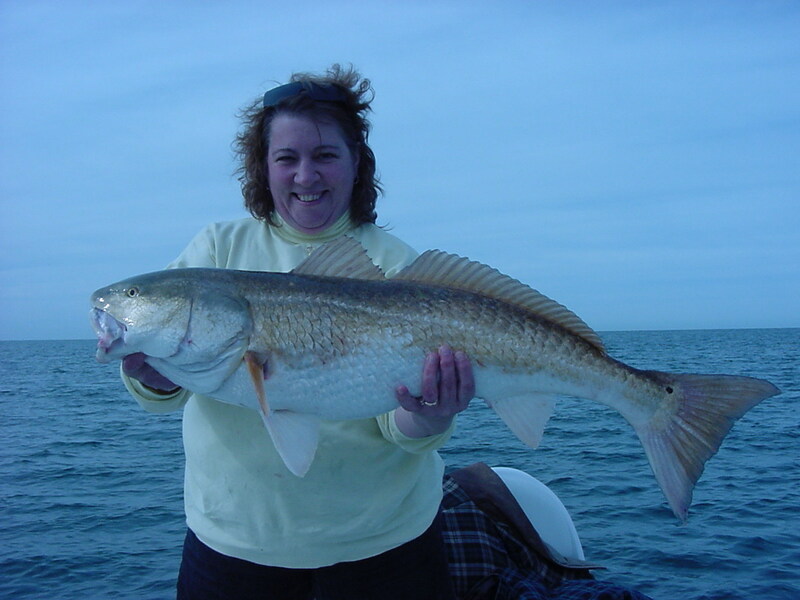 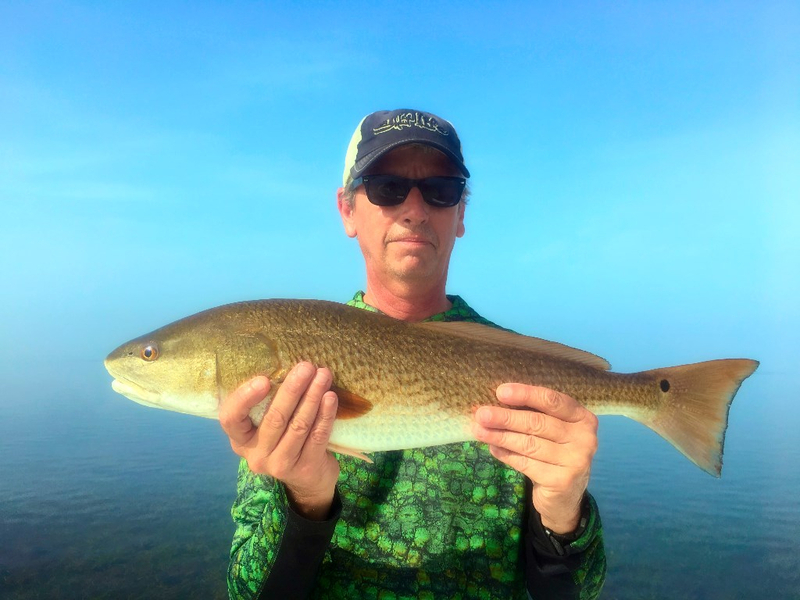 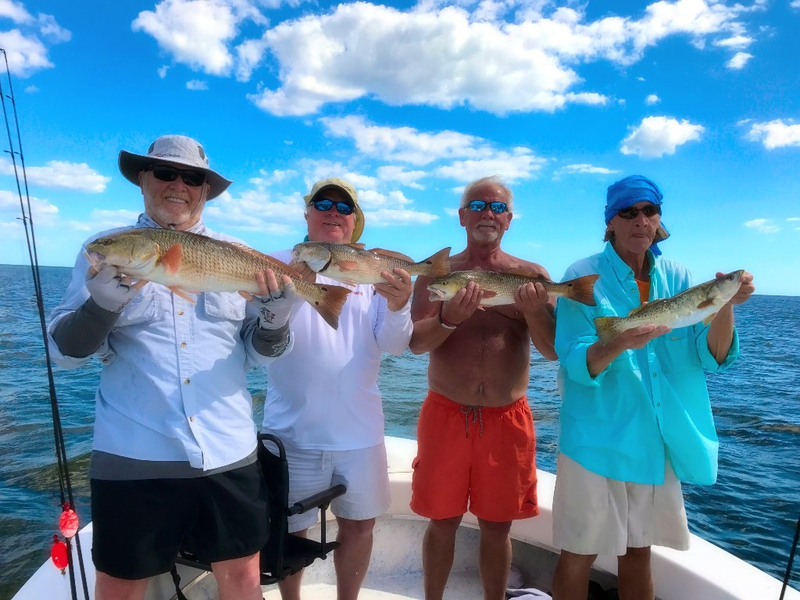 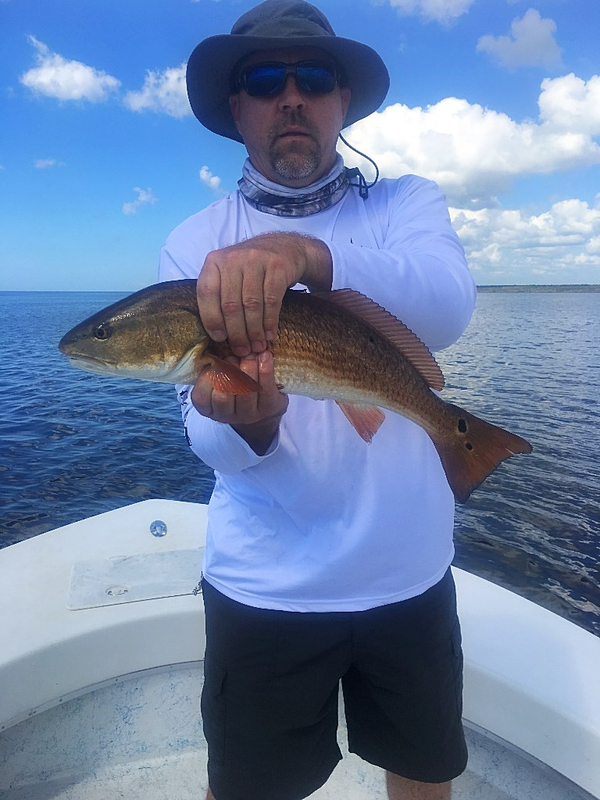 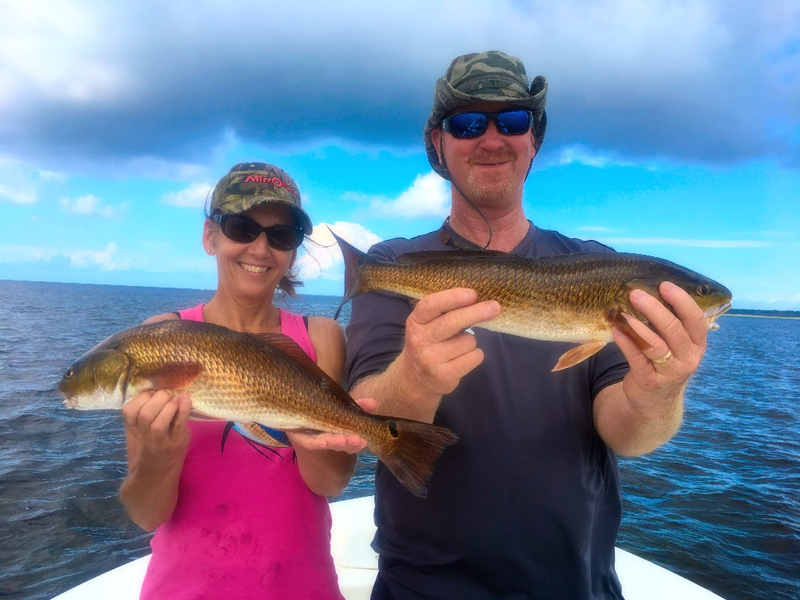 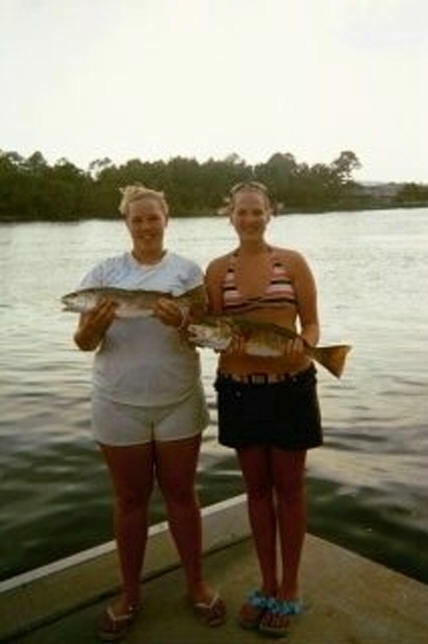 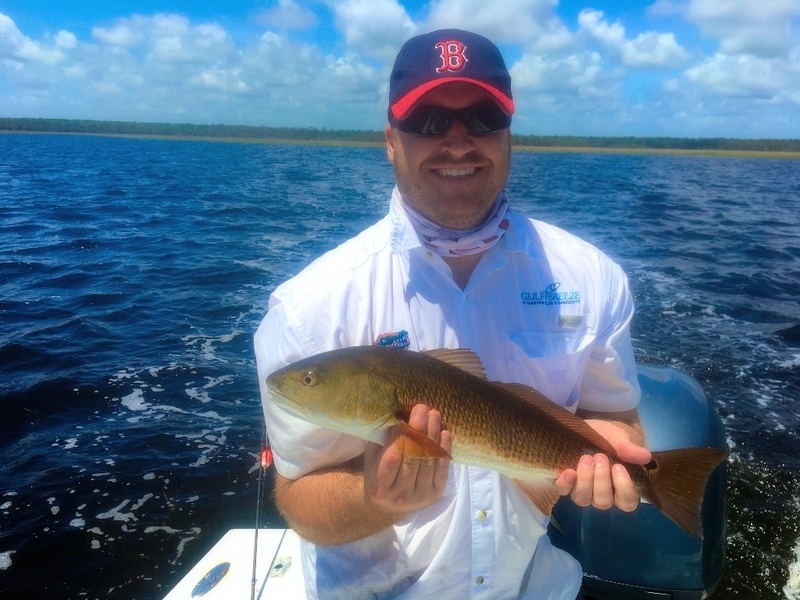 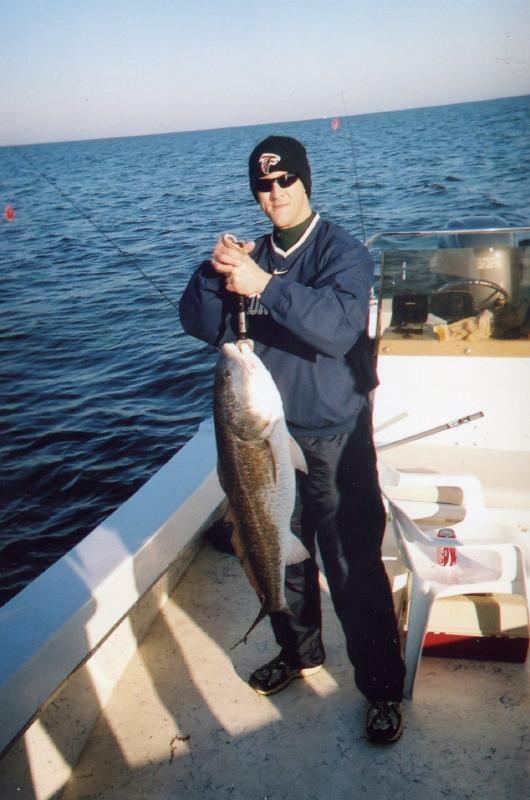 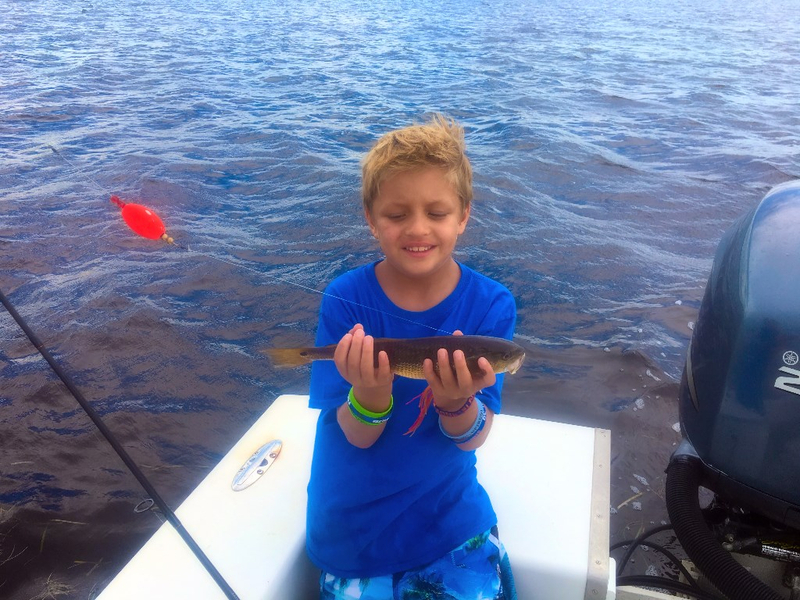 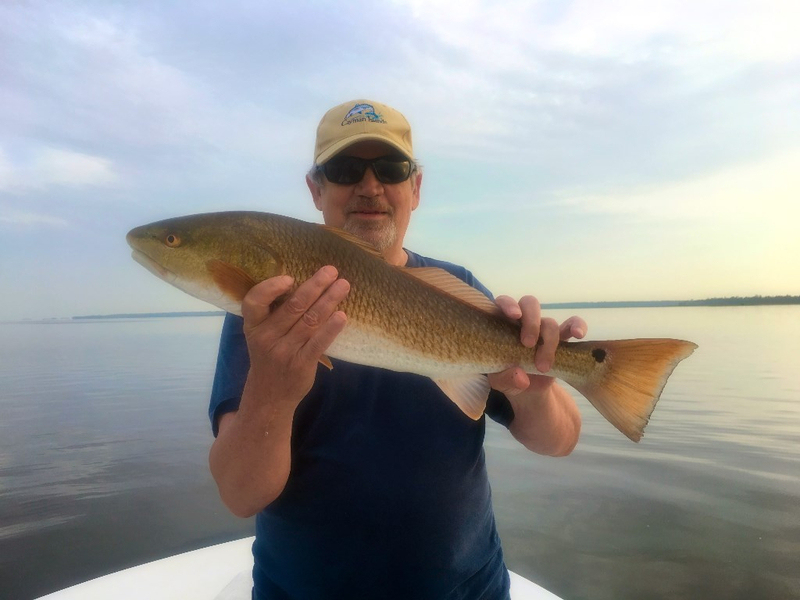 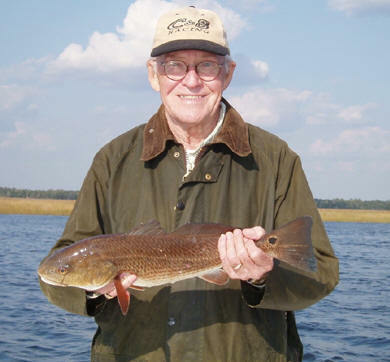 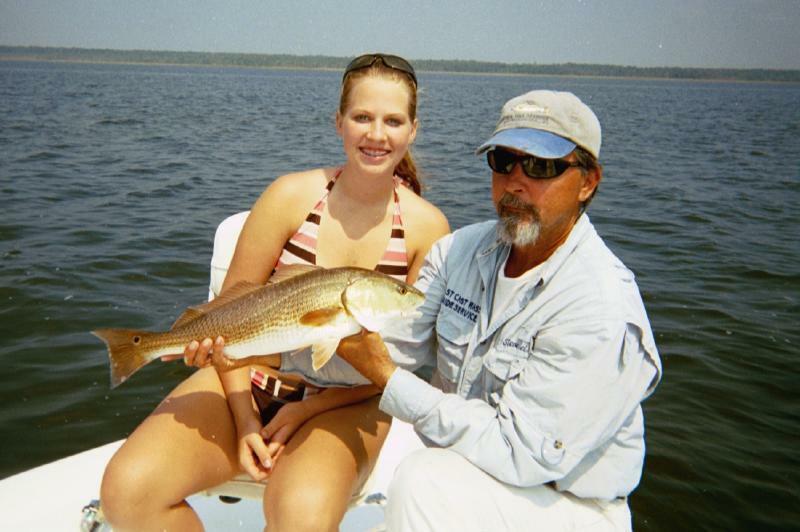 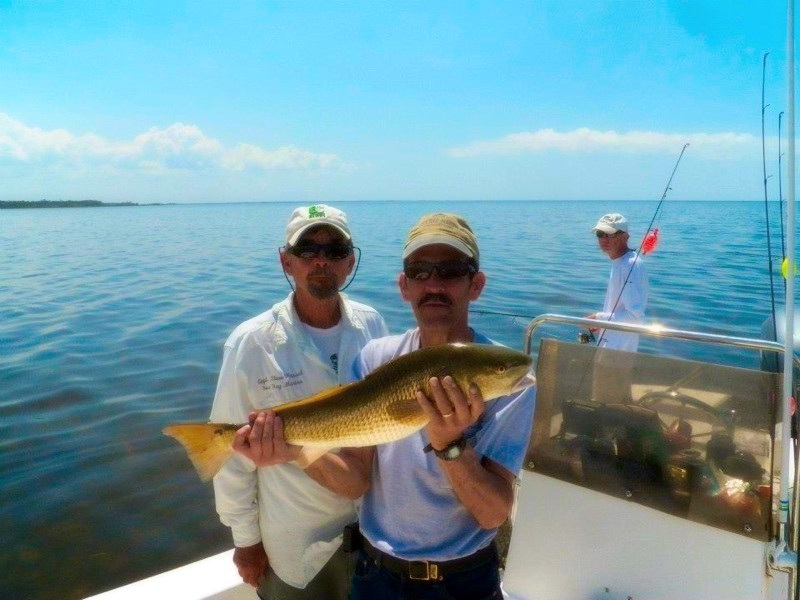 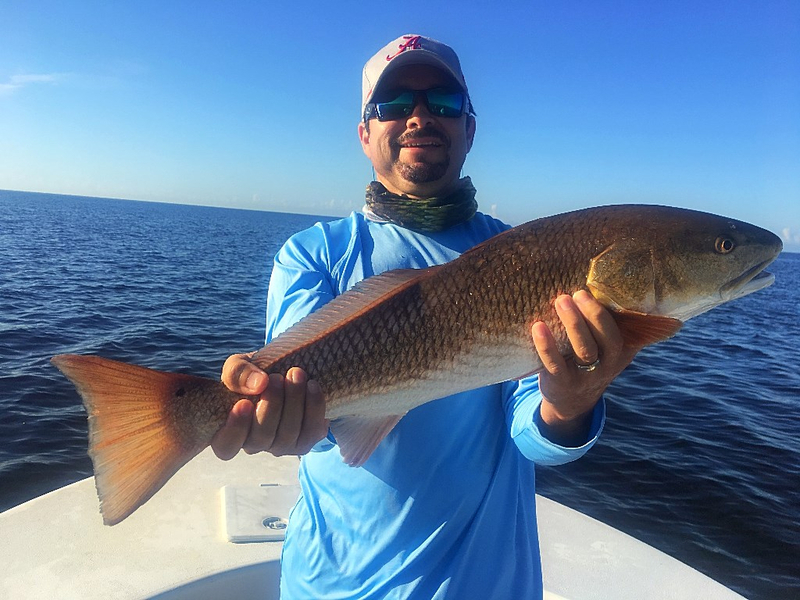 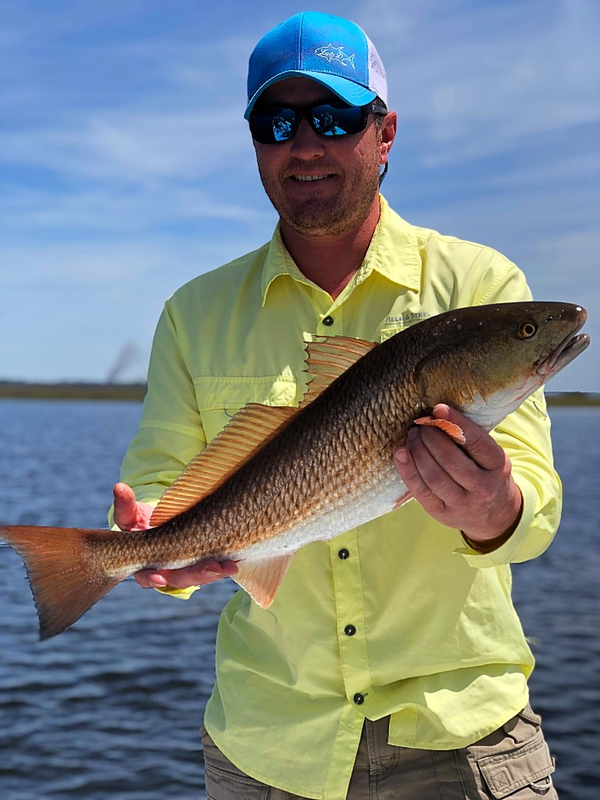 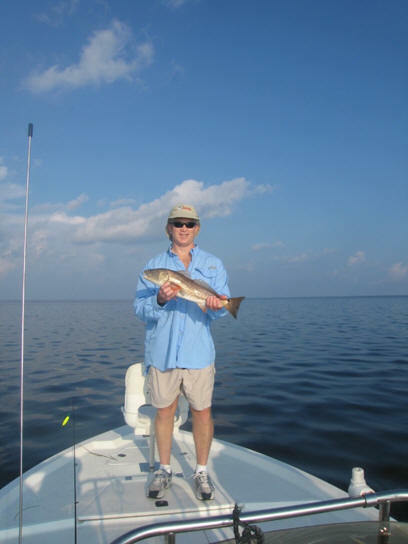 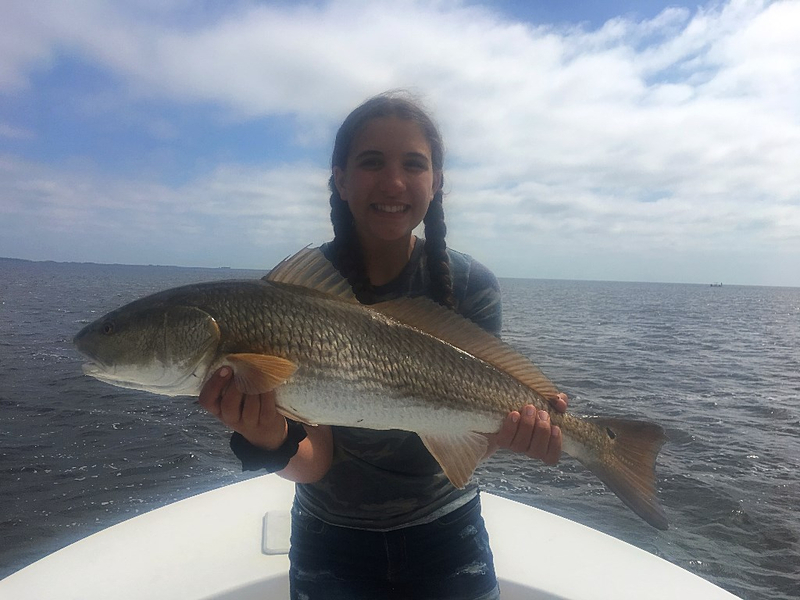 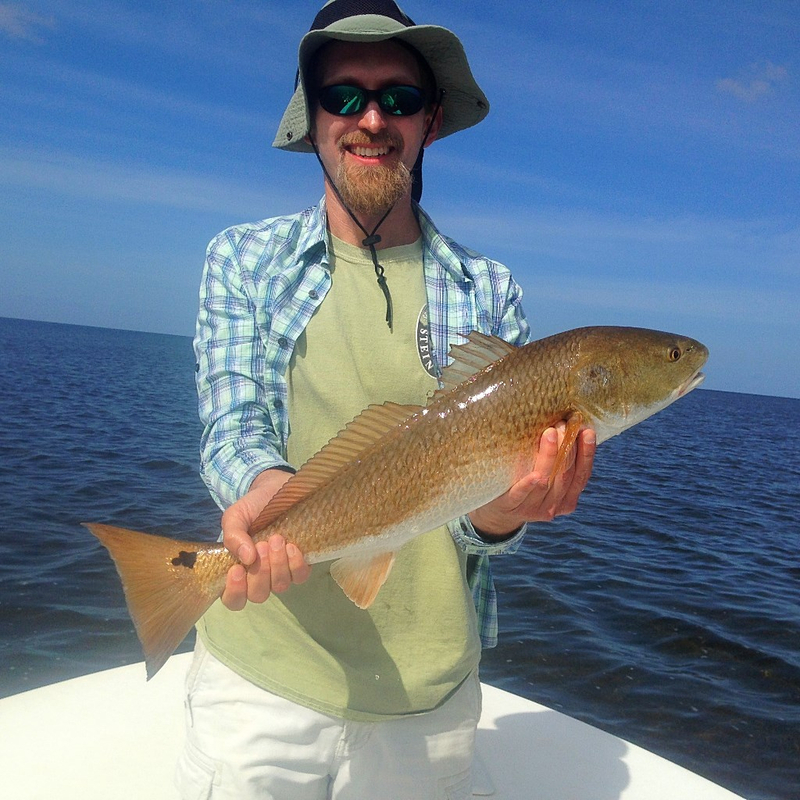 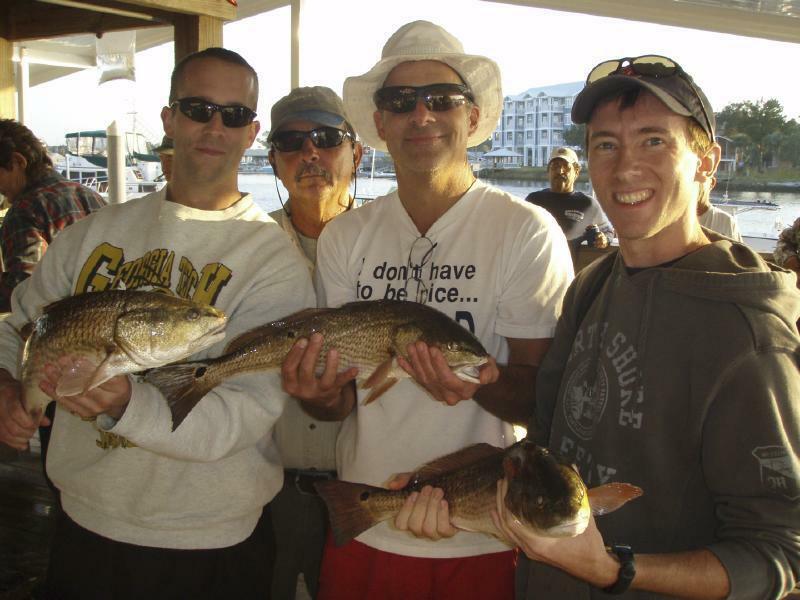 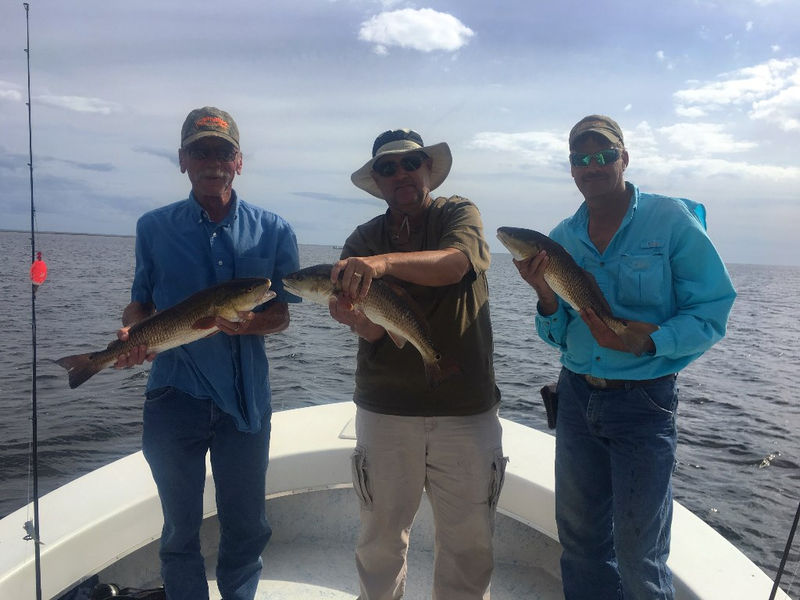 Redfish Are Some Of The Best Fighting And Best Eating Fish The Gulf Has To Offer. 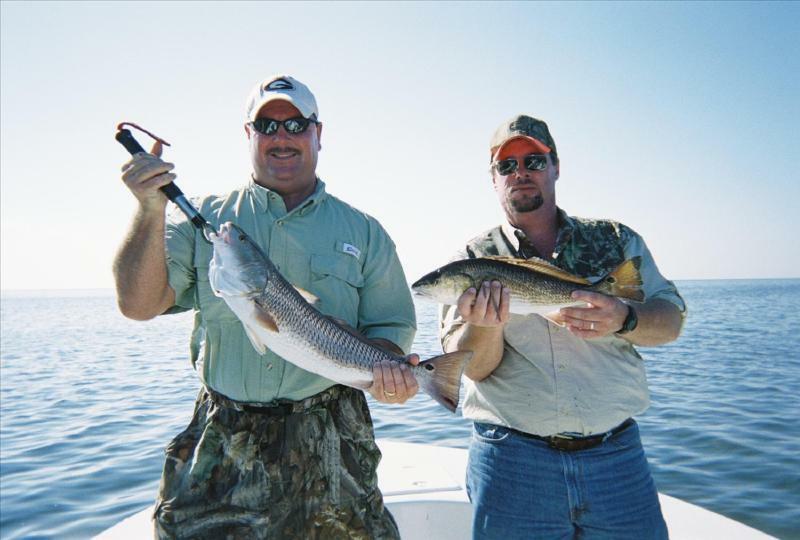 Klaus Jansen, John McDaniel, Capt. 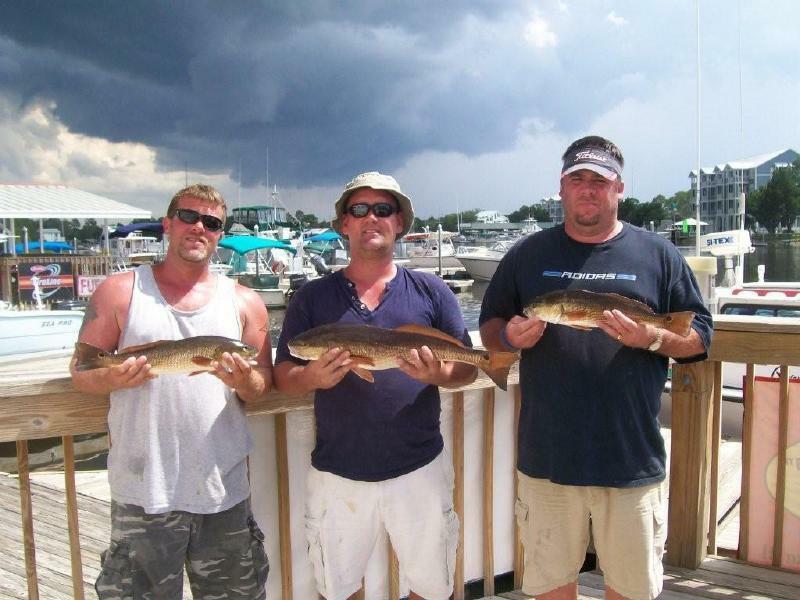 Steve, Josh Jansen and Richard Hall pictured below. 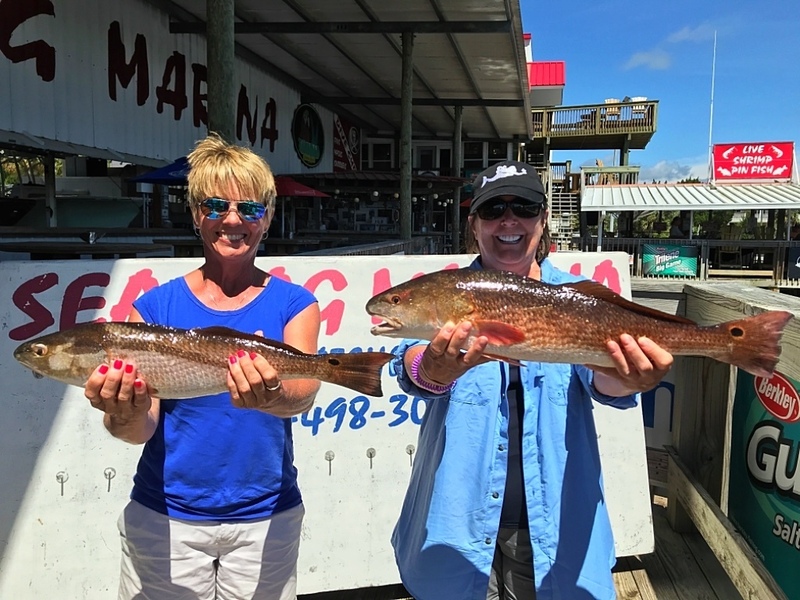 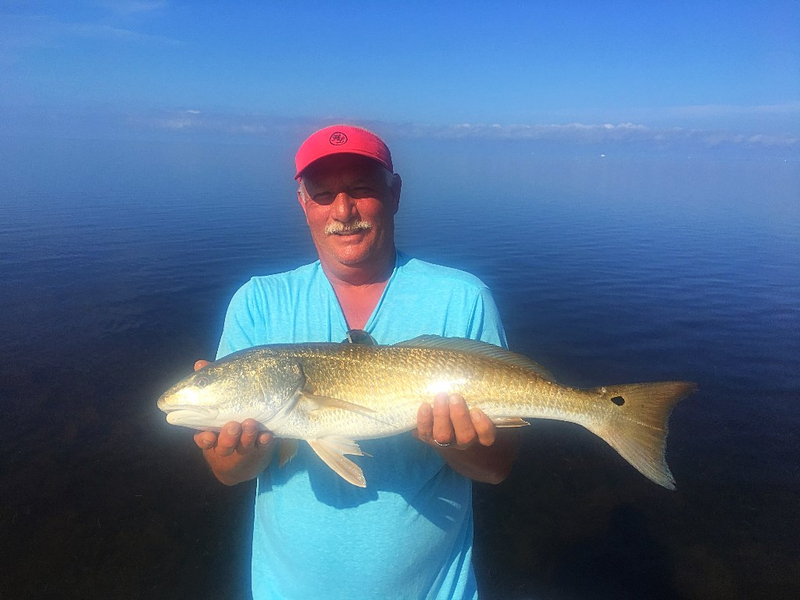 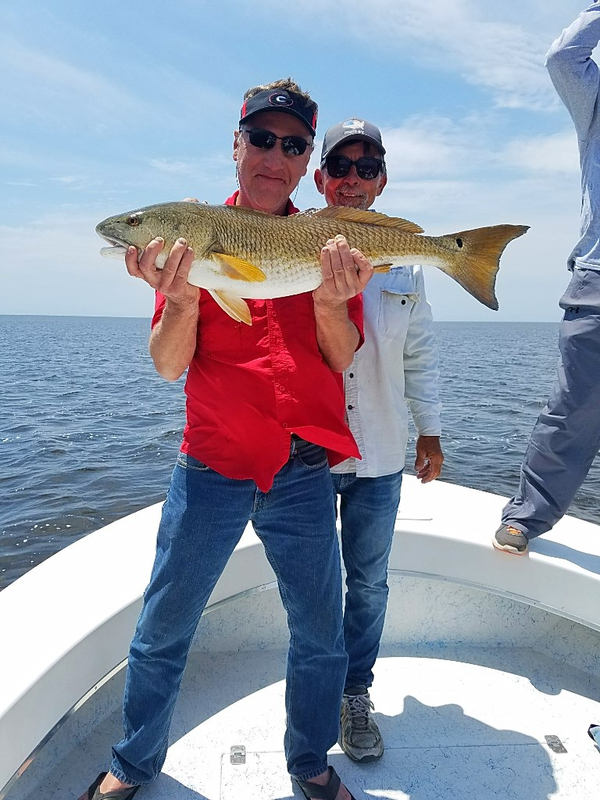 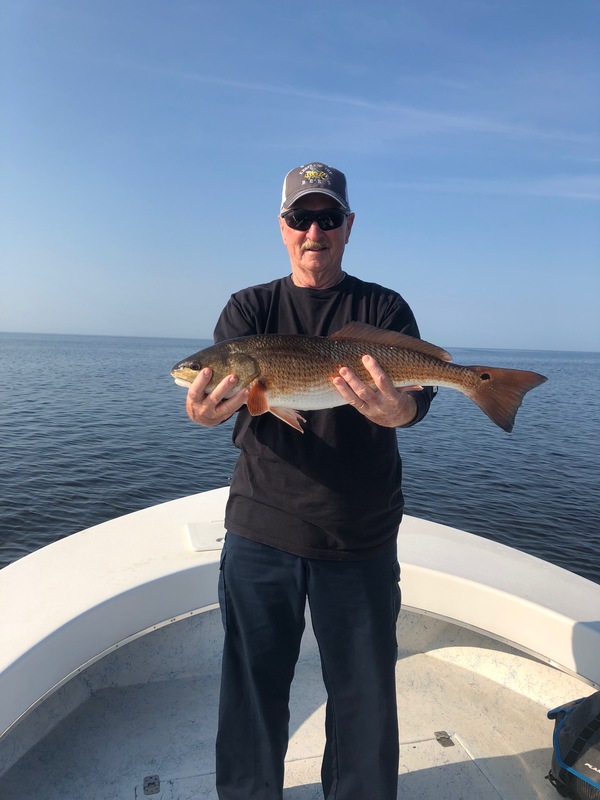 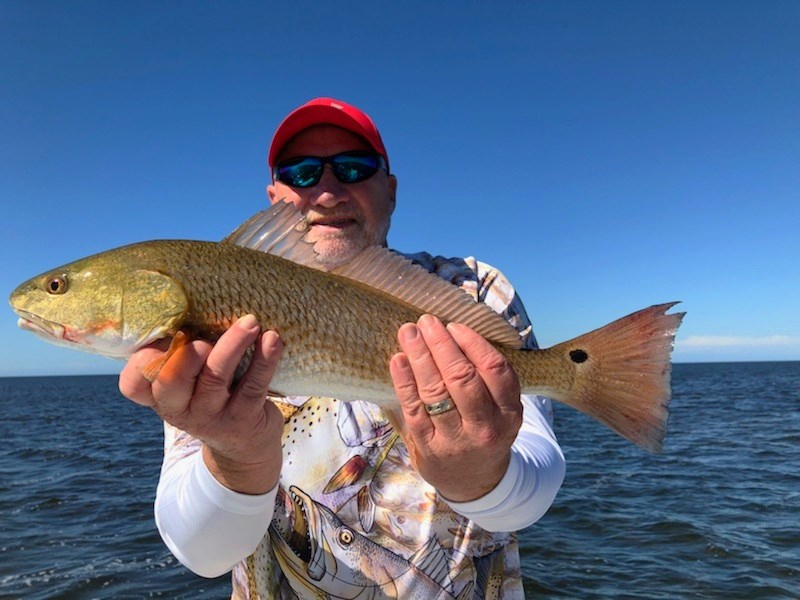 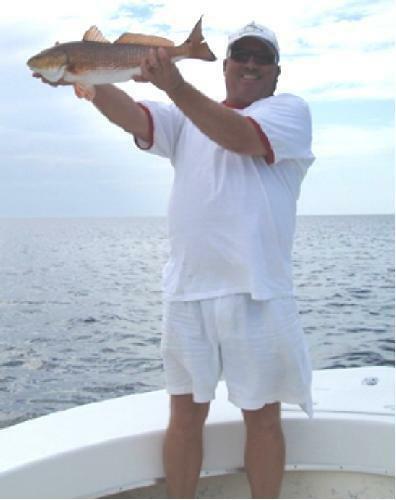 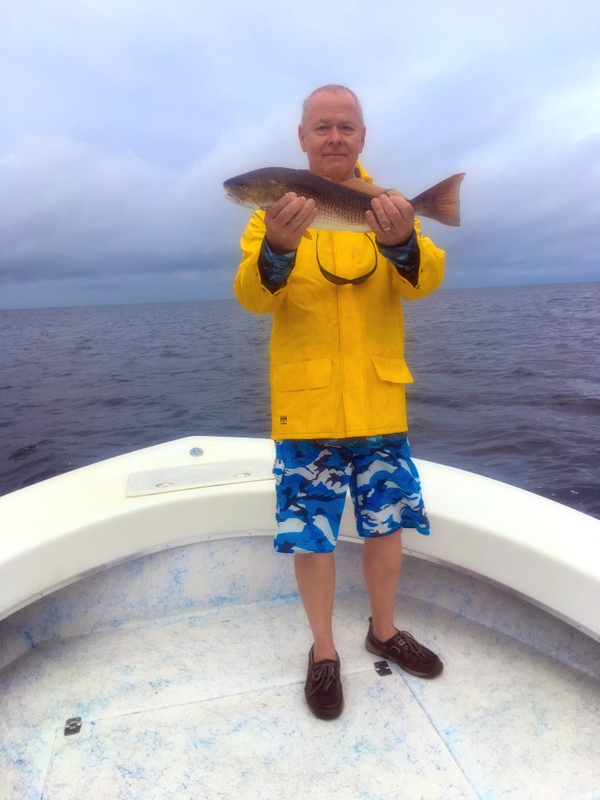 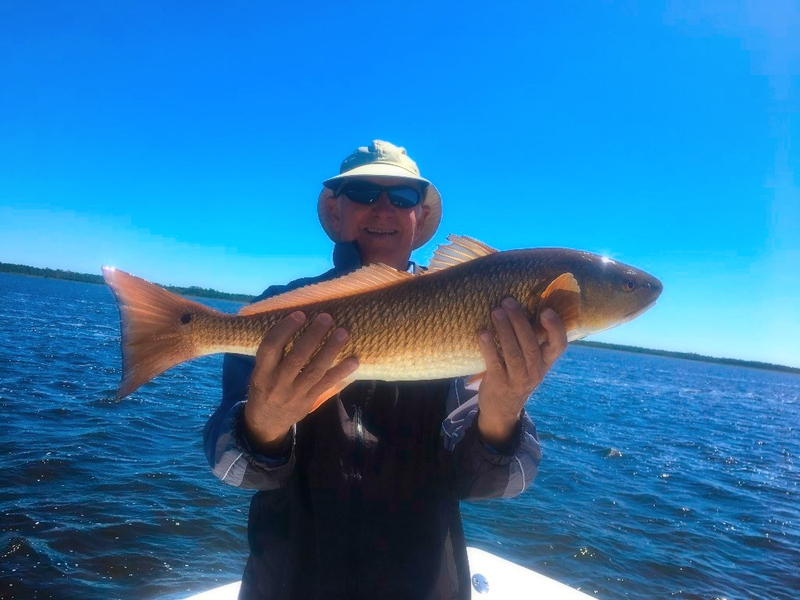 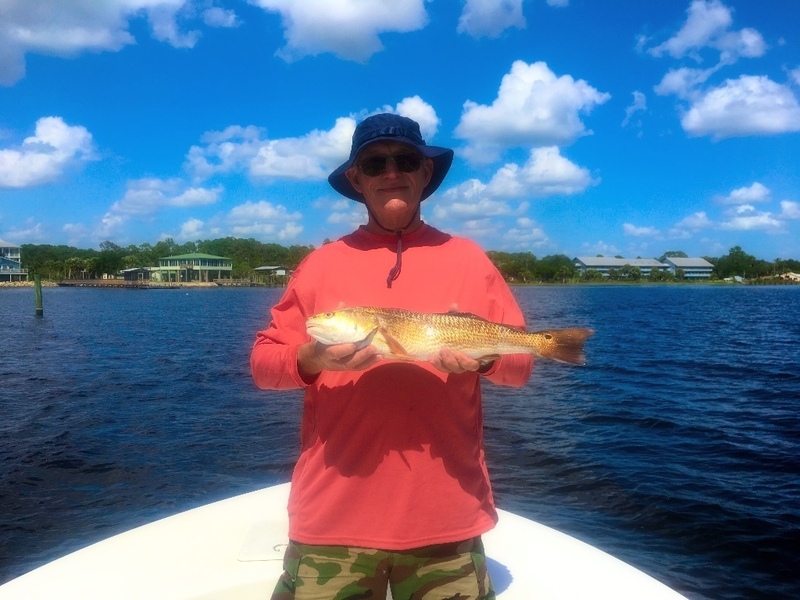 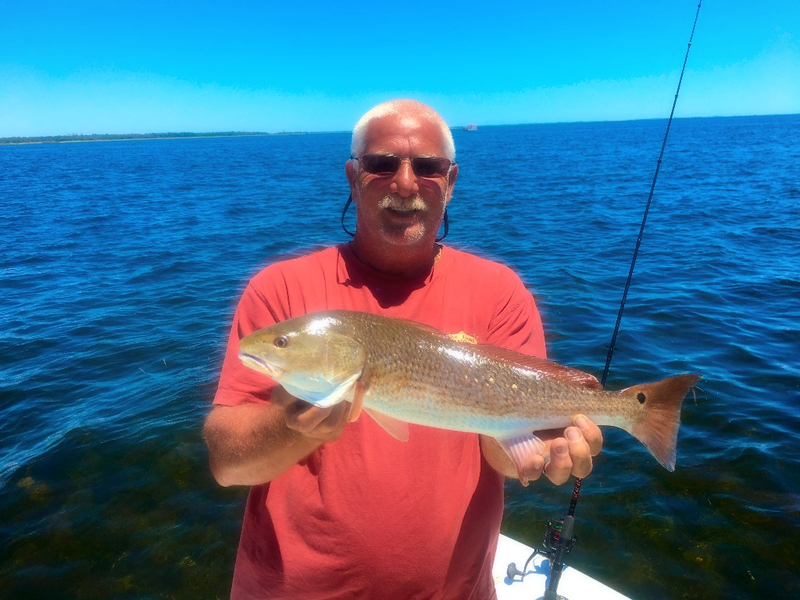 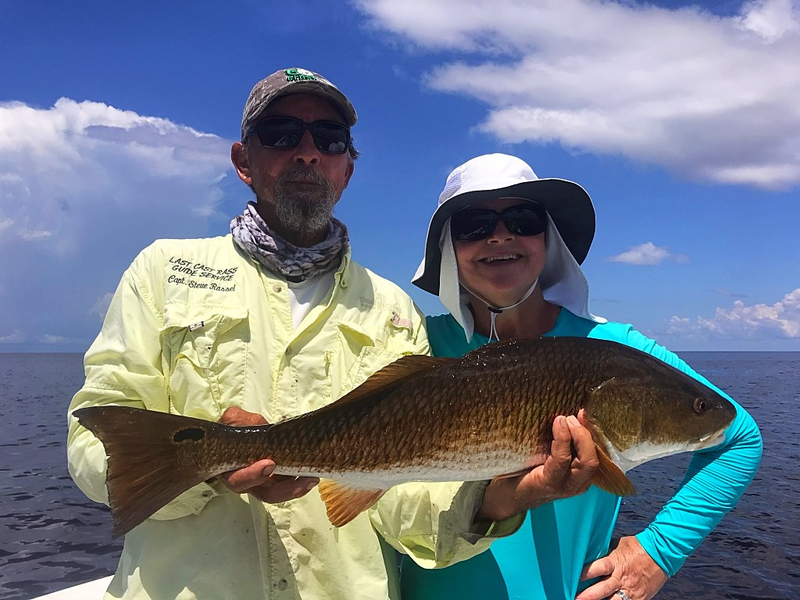 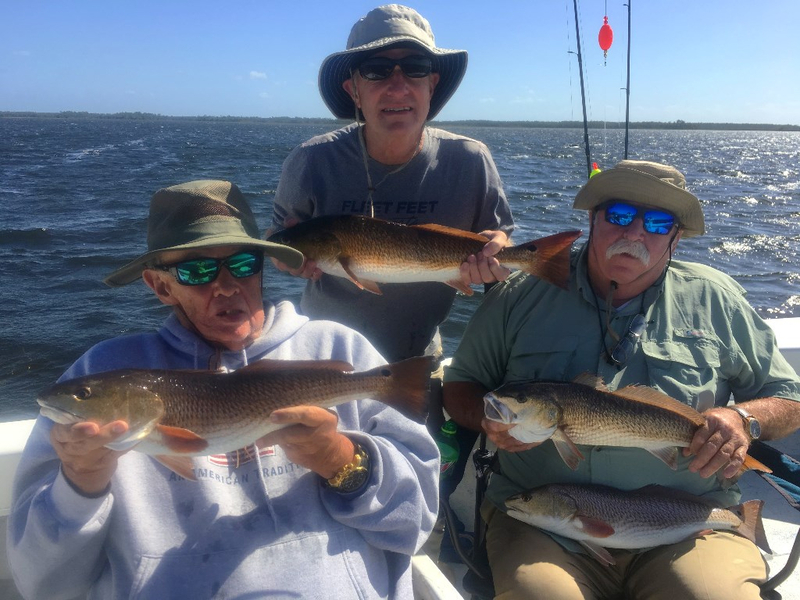 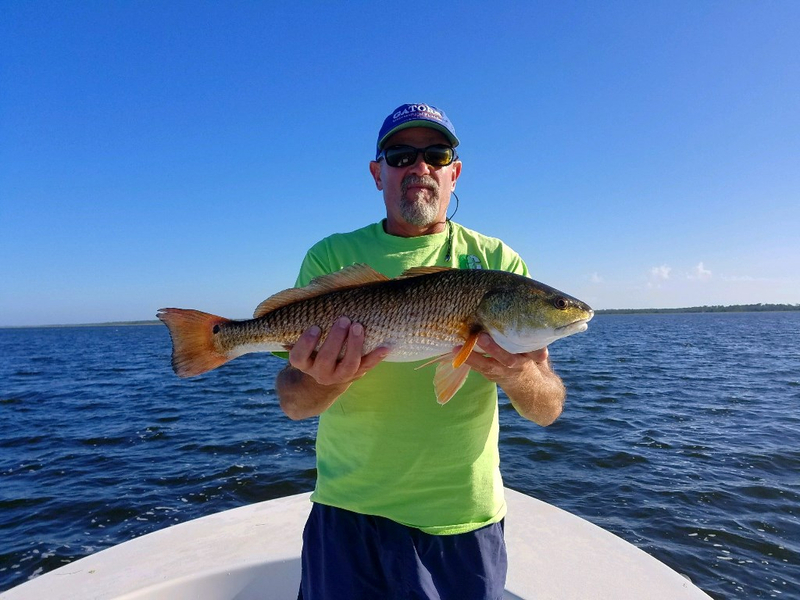 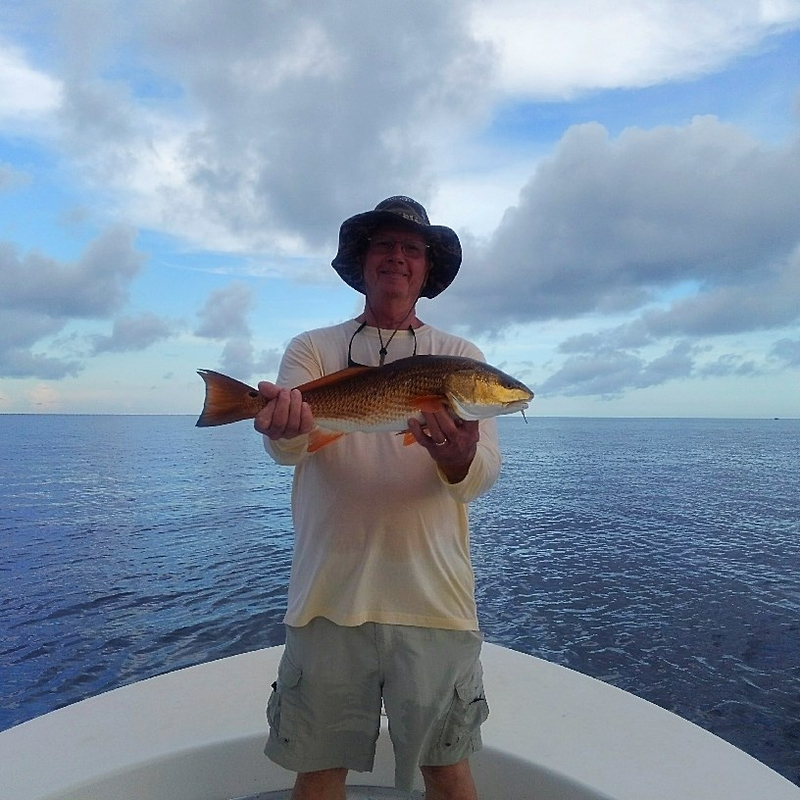 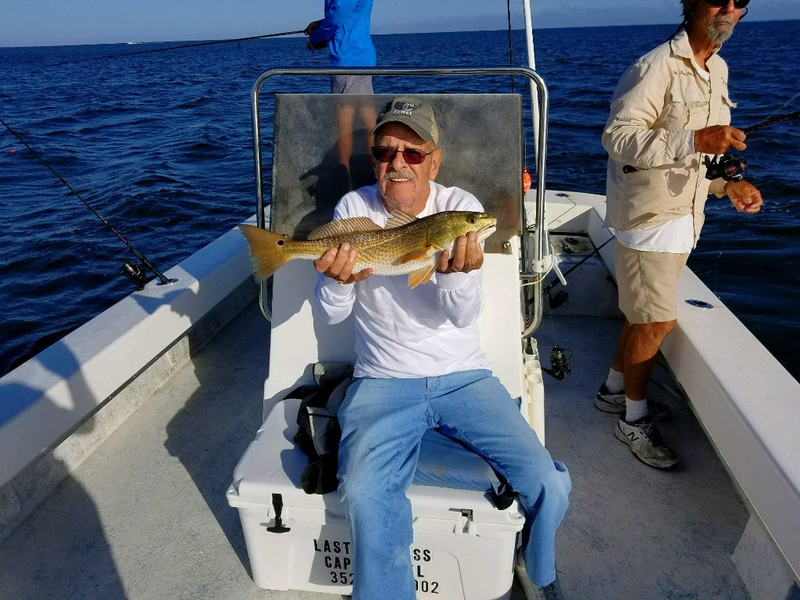 Captain Steve Can Really Put you on Some Big Reds!